A great value, outdoor basic rainwear jacket. 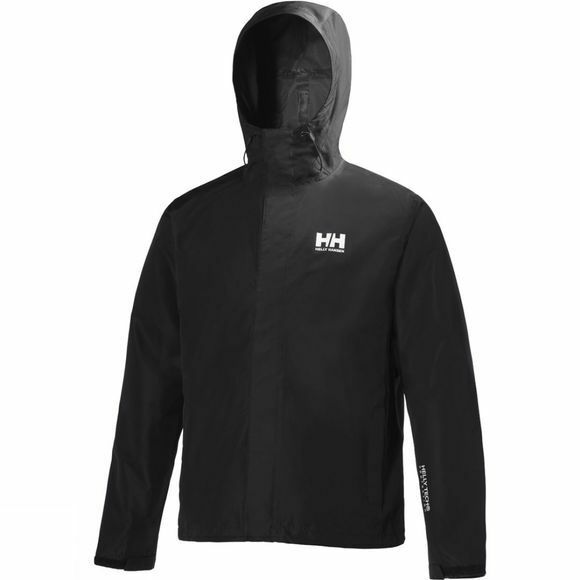 The Helly Hansen Seven J Jacket provides fully waterproof Helly Tech Protection to keep you dry on even the wettest days. Perfect for trekking, biking or just hanging out in bad weather.